The recent measles outbreak in British Columbia is underscoring how the highly contagious virus can very effectively seek out groups of unprotected children. 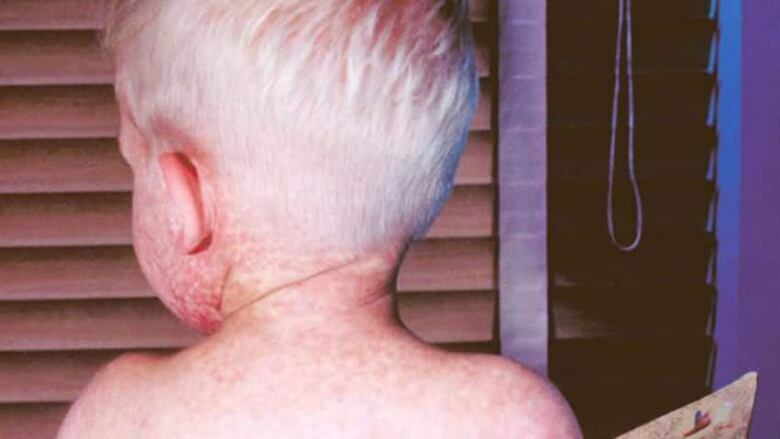 More than 200 cases of measles have been confirmed in the Fraser Valley, an outbreak health officials have linked to a region east of Vancouver where immunization rates are low in certain school and religious groups. "It’s in those pockets of unimmunized or under-immunized kids where measles can, because it's such an infectious disease …. get into those populations," says Dr. John Spika, director general of the centre for immunization and respiratory infectious diseases at the Public Health Agency of Canada. The B.C. case appears to be linked to a similar community in the Netherlands that is also not vaccinated, he says. 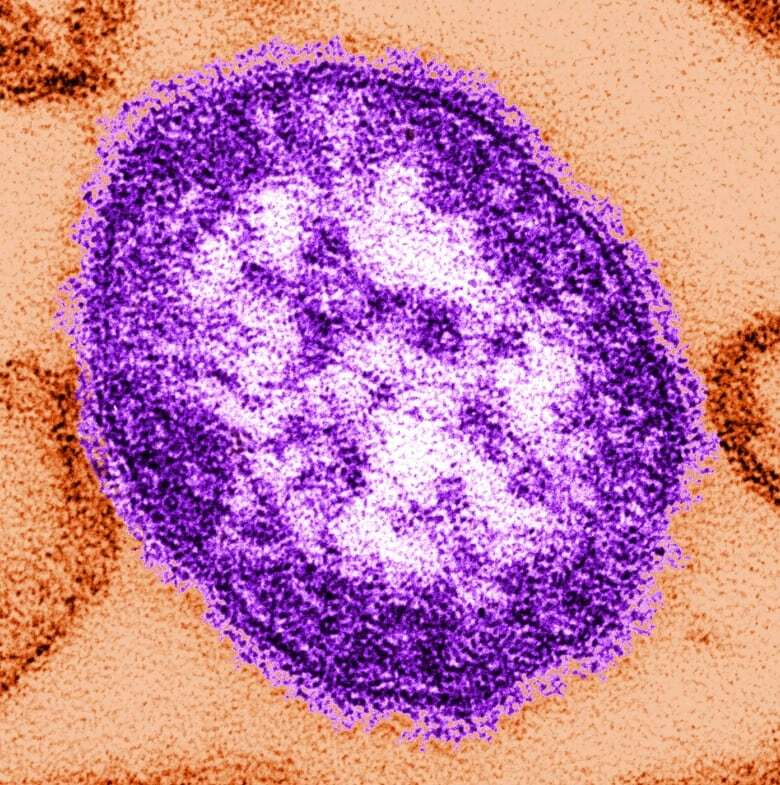 Cases of measles have also been reported this year in Alberta, Saskatchewan, Manitoba and Ontario, and while many health officials generally talk of a 95-per-cent coverage rate for the measles vaccine across the country, these pockets of lesser protection are prompting concerns. "There's certainly more religious communities where vaccination is not necessarily supported," says Dr. Kumanan Wilson, a senior scientist at the Ottawa Hospital Research Institute who holds a research chair in public health policy. "We're also seeing with immigration, people coming from countries where vaccine-preventable diseases are occurring, and that also challenges our protection." Until now, individual decisions not to vaccinate may not necessarily have had a significant impact on the larger population. Through the use of vaccines, people haven't been seeing many examples of disease, and perhaps they have been thinking it's not so important to get vaccinated. "But of course, when several people start making that decision, then the diseases come back, and we're starting to see that happen," says Wilson. "We're seeing the measles, we're seeing the mumps, we're seeing pertussis, whooping cough, come back. I think then it becomes apparent that this collective decision by several individuals starts to have a population-level effect." In Canada last year, there were 83 cases of measles, with about half linked to a community in southern Alberta. The previous year, there were 10 cases. Spika says the number and size of outbreaks in Canada recently are consistent with, and maybe even smaller than, what was statistically predicted for the country 15 years ago. "What we're seeing is what one would expect in a country where there are a lot of travellers coming from places where measles has not yet been eliminated." Public health officials of course hope as many people as possible will turn to vaccination to limit those outbreaks, but it is a complex issue, coming at the crossroads of medicine, personal choice and, for some, religious beliefs. Health officials have also long argued that vaccination is one of the most significant public health accomplishments in modern times. "They say it's the second-most effective measure to reduce illness after clean water," says Wilson. Some diseases have been eliminated through vaccination, including smallpox. Vaccines have also dramatically reduced the number cases of measles, but not everywhere around the globe. ​"Measles, fortunately, has been largely controlled in the Western hemisphere, but it is a problem throughout the world particularly in countries where they don't vaccinate and there's a huge burden of illness due to it," says Wilson. The U.S.-based Centers for Disease Control reported 240,000 deaths worldwide from the disease in 2006. 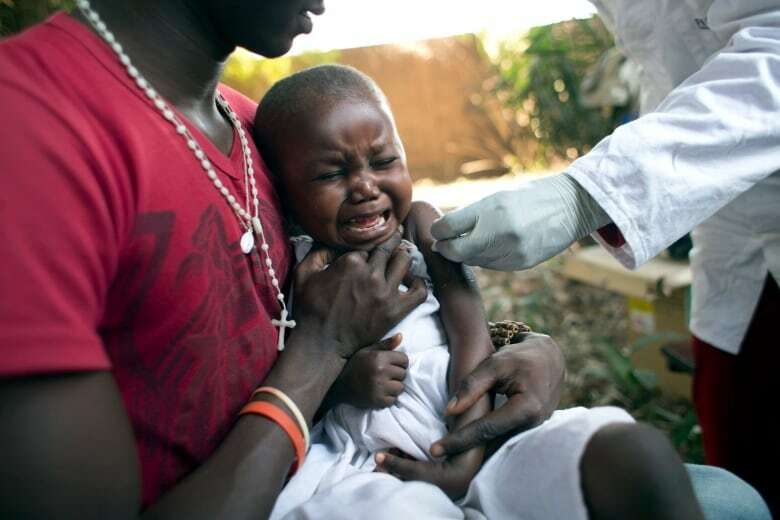 It now says about 330 children die every day from measles, which is just over 120,000 a year. In Canada, says Spika, the risk of brain infection from measles is one per 1,000 cases. The risk of death is about one in 3,000 cases. "Even in populations like Canada that are well-nourished, measles is still a serious and deadly disease." It also spreads very easily. "It's one of our most infectious viruses," says Wilson. "In an unvaccinated population, for every individual that has measles, another 15 individuals will get infected." With the flu, he says, the corresponding number is two. For public health officials, the need for a high uptake on vaccination is clear. But determining just exactly how well covered Canada is with the measles vaccine is not easy. Generally speaking, officials consider the coverage rate to be about 95 per cent. But a report last year from UNICEF suggested Canada's childhood immunization rate was stunningly low, coming in at 84 per cent and falling near the bottom of a list of more than 30 countries. Spika questions the results of that study. "For a variety of reasons related to methodology used, we don't feel those figures truly represent what … our current status in Canada is." But Wilson sees limitations on the current estimates of coverage and a need for better data. "We have a hard time actually measuring that, and we don't have a national vaccine registry," something he considers would be important to implement. Information on diseases like measles is gathered through surveys, and while some jurisdictions may have data on school-age children, they don't have it for those who are younger, an age range in which a lot of outbreaks occur. Determining whether Canadian vaccination rates are up or down in recent years is problematic. Certainly, in Canada, there hasn't been the falloff that was observed in Britain after parents responded to a now widely discredited report on a possible link between the measles vaccine and autism. "We haven't seen that kind of drop in relationship to that," says Spika. But Wilson is sensing more "vaccine hesitancy." "In the past, people would just get vaccinated," he says. "They would accept what their doctors told them about the importance of it. Now people are considering it more, and unfortunately they're going on the internet and getting a lot of misinformation … and this is making them think twice, delay their vaccination, sometimes forget to get vaccinated." Sometimes the decision not to vaccinate is based on personal attitudes or beliefs. "We know in some communities getting measles is viewed as something that maybe is God's will," says Spika. "Others believe that measles strengthens their child's immune status, and that it isn't a dangerous disease because you really don't see much of measles in a place like Canada because of our high rates of coverage." Public health officials have to try to overcome some of those ideas and beliefs, he says. But the key to overcoming such ideas, he says, is getting to know the specific concerns of a particular group and coming up with effective messages to help people change their opinion. Studies have shown that a respectful, collaborative approach is the most effective. "If it becomes confrontational I think you'll see more and more people move toward the anti-vaccine camp," says Wilson. While vaccination focuses first and foremost on protecting the individual getting the needle, Wilson says people also "need to get vaccinated to protect others." Some children can't get vaccinated because they have certain diseases that affect their immune system or are vulnerable when they have chemotherapy or cancer. These children are at "a particular risk of a very serious illness and I think that's a message that really needs to get out there," says Wilson. "I don't know how aware people are of that."